Schooling for soundness and success. Alice holds her BHSAI and likes to compete regularly, aiming her young ex-racehorse at BE Novice. She has always had a passion for teaching, encouraging riders to be involved in their own learning with lots of question and answer sessions. Alice believes in empowering the rider to create their own solutions forming a happy horse and rider partnership. ​A pole work and gymnastic exercise clinic. Sessions focus on understanding your horses movement, looking at common problems and giving you some inspiration for exercises you can take home to improve your horses strength and suppleness. There are different exercises and core themes each month, exercises are not overwhelming and can be adapted to all horse and rider combinations. 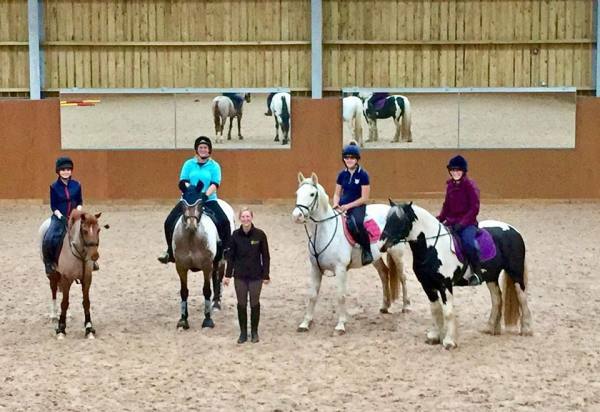 An interesting insight from a Veterinary Physiotherapist's point of view, Alice has a background in teaching with a friendly, fun and inclusive approach this clinic is suitable for anyone wanting to understand and improve their horses way of going. By popular demand, a jumping clinic has been added! 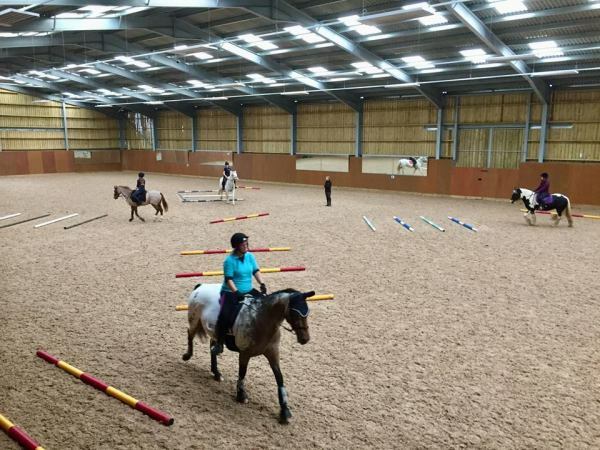 The clinic is aimed at anyone who wants to have a go at jumping in a fun friendly and supportive environment where you will be encouraged but not pushed out of your comfort zone. The session will start with simple pole exercises and focus on rider position and horse education with tips to help keep jumping safe and fun. Progressing on to a simple jumping exercise which will be easily adaptable in height and difficulty to suit everyone's needs. £30pp groups of 3-4 , approximately 1hr. Booking via email, payment confirms. Clinics can also be found via Equo Eevnts. Veterinary Physiotharpy. Equestrian Coaching. Links. Somerset. 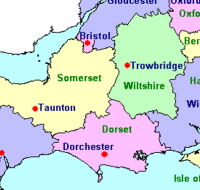 Dorset.